When I first started homeschooling, I was lost. 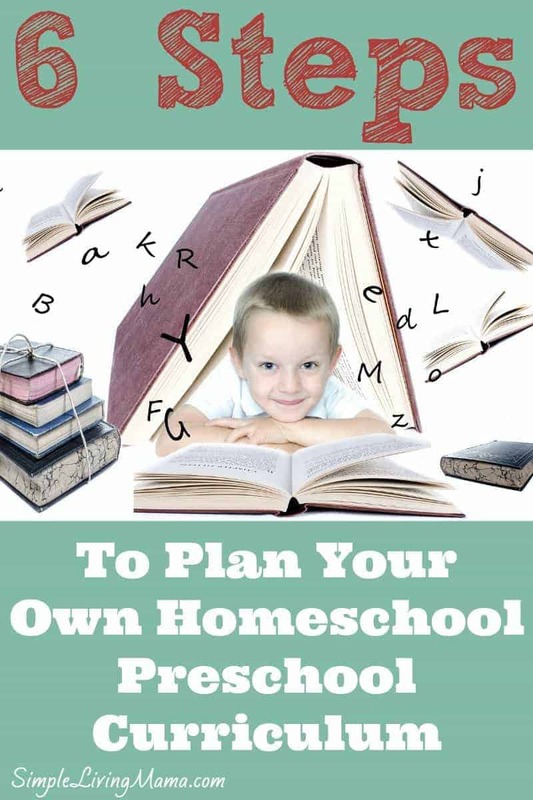 My son was only two years old and I researched everything I could possibly get my hands on about homeschooling. I looked into several preschool curriculum, but decided that none of them really fit my needs. Some were really expensive and some were full of worksheets. 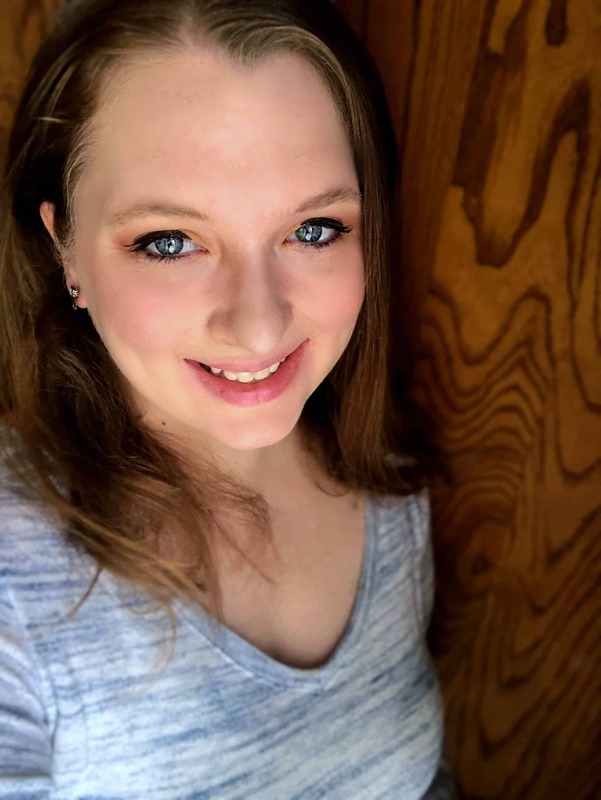 I lean toward the Charlotte Mason approach in most everything I do with homeschooling, so I didn’t want to fill up my preschooler’s time with a lot of worksheets. I ended up eeking out my own plan, and I now use it with my third preschooler. There are six steps to my preschool planning approach. Let me tell you about them. Habits are the things we do on a daily basis that we don’t think much about. You know, brushing your teeth, combing your hair, drinking a cup of coffee every morning, and so on. Did you know you can instill good habits in your preschooler? Those habits will go a long way in serving you and your preschooler during the homeschooling years. Start by setting up a good morning routine. Train your preschooler to eat breakfast, make his bed, get dressed, brush his teeth, comb his hair, and be ready to begin school at a certain time of the day. Once he is in the habit of doing all of those things, the mumbling and complaining will lessen. I love to break our months up by themes. For each month of the school year, I choose a certain theme to focus on. August’s theme is “All About Me.” We will learn about the five sense, draw a self portrait, and talk about the importance of family. I do one craft per week, and one letter per week. I am very minimal with worksheets, but do use one per day for our letter of the week. Now is the time to make sure you are reading to your children and reading them quality literature. Read to your preschooler at least 15 minutes per day. Choose great books like Winnie the Pooh or The Tale of Peter Rabbit. 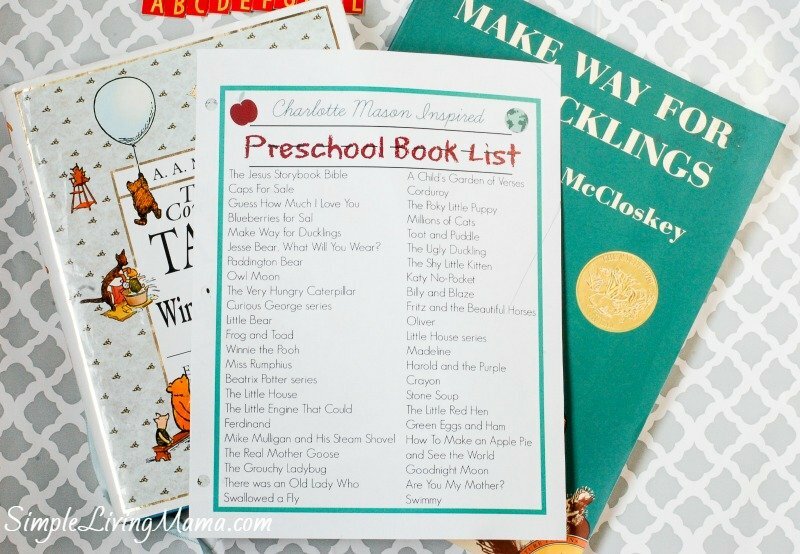 If your preschooler really loves a book, don’t be afraid to read it over and over again! Also don’t neglect the importance of outside play! Get your preschooler outside to explore nature. Nature study can be done very casually at this age. Just point out the things that you see. If your preschooler is interested in drawing nature objects, let him! You can also set up a bird feeder close to a window so you can bird watch. That’s lots of fun. 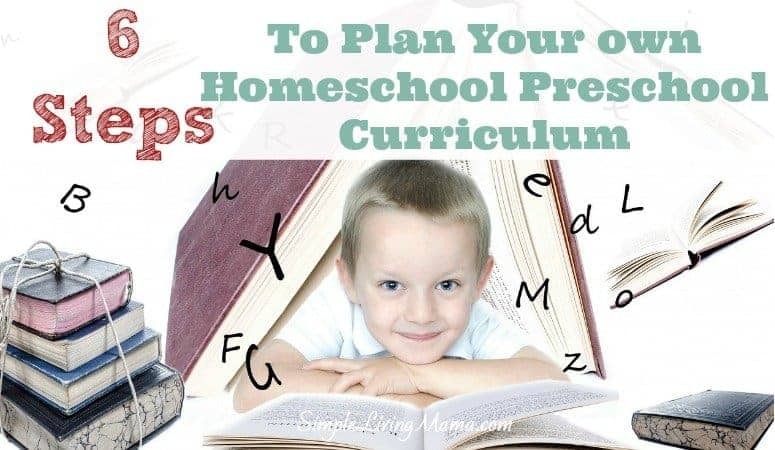 Want to learn more about planning your own homeschool preschool curriculum? 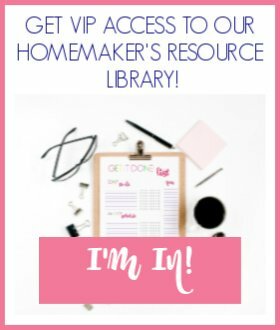 I have a FREE eCourse that goes into depth on all of these topics! 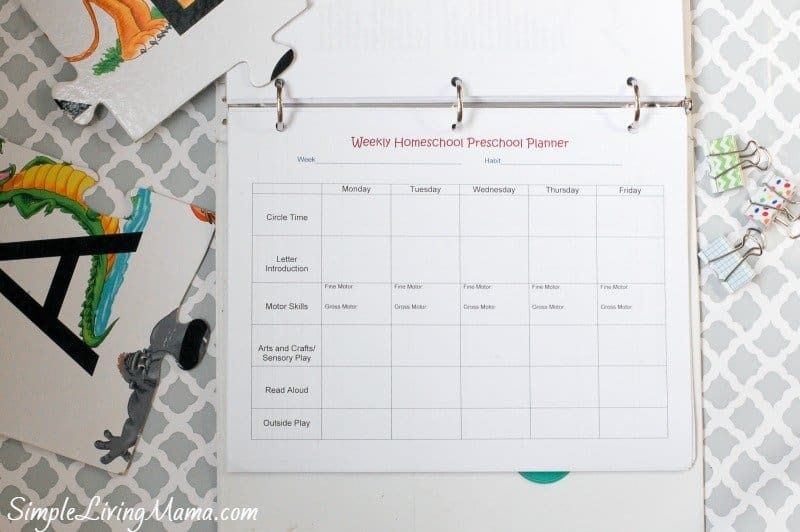 I use My Homeschool Preschool Planner to keep up with all of my monthly themes, activity ideas, and my weekly plans. It’s great to have a place to keep up with everything! Definitely find a local homeschool group to hang out with. It’s a lot of fun! I take a gentle approach with three year olds, but most are definitely ready to start doing some learning!